Dimension Data has been recognised by Singapore's chief experience officer (CXO) community, taking the top honour in the Data Centre Outsourcing Services Provider category during the CXOHonour Awards 2018. “We are extremely honoured and delighted that the Singapore CXO community recognises us a top leader in Data Centre Outsourcing Services Provider,” said Kent Lee, CEO of Singapore at Dimension Data. "We have recently completed our Outsourced Service Provider Audit Report (OSPAR) attestation for cloud and managed services, and will continue to deliver on our promise as a trusted and reliable technology integrator to our clients and partners." The awards recognise enterprise technology innovation within the CXO community in Singapore, endorsed by an independent advisory council comprising of CIOs, CFOs and CISOs. Winners are based on the results from an industry-wide CXOHonour Pulse Poll that was made available to over 500+ CXOs in Singapore. The platform aims to promote recognition for excellence in the enterprise tech industry and enable greater engagement between new and emerging tech solution providers and the enterprise C-level decision makers to help drive innovation and transformation within the enterprises in Singapore and beyond. 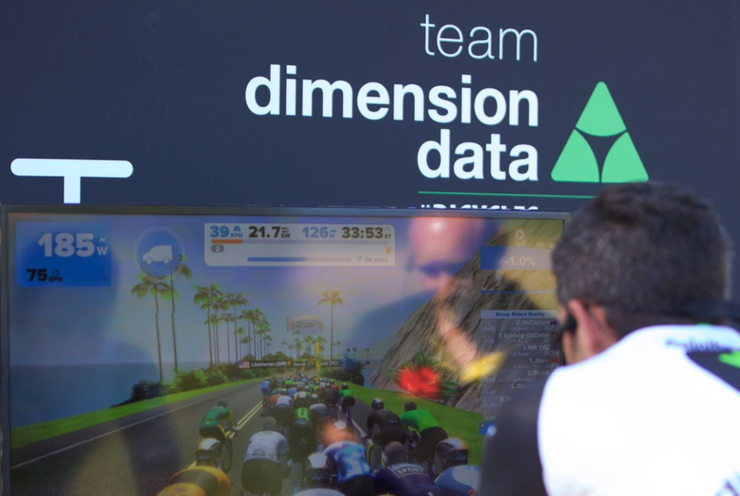 The win comes four weeks after Dimension Data appointed Lee as CEO of Singapore, as the technology provider targets continued growth and profitability. As revealed by Channel Asia, Lee is responsible for the general management of the company's operations, alongside achieving financial targets and growing market leadership within technology.